To provide support for individuals who are elderly, disabled or have an intellectual disability, offering client support which allows them to maintain independence in their home. We emphasize personal gains, such as self-esteem, and self-motivation, creating tremendous advantages for both the client and the agency. 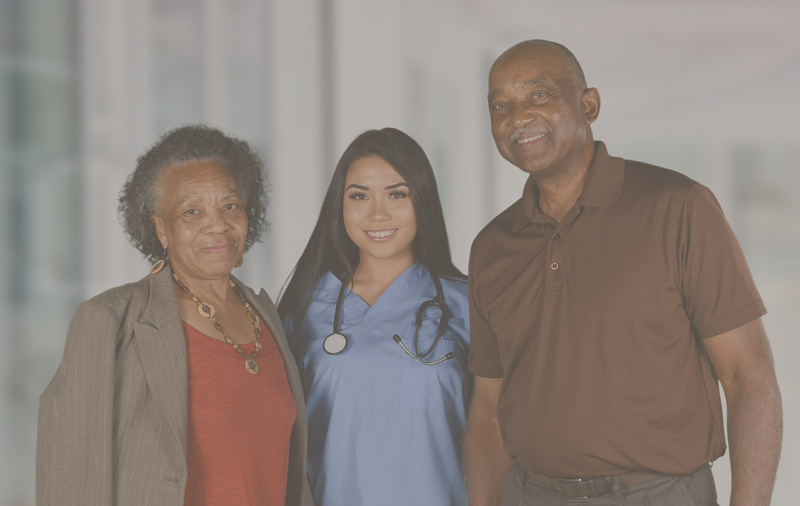 This is done by the constant training and management principles put in place to maintain a compassionate team dedicated to enabling older adults and impaired individuals the ability to remain at home in a safe and comfortable environment. Since 1999 Shared Touch has been working to promote professional and quality healthcare services at homes in Aurora,CO. Throughout these years we have established public trust for delivering public duty home care. Home is the place that typically reminds us of the fondest memories with our families. Understanding this, we aim to make staying at home possible for the elderly. In our experience, the idea of residential care homes often fills an older person’s mind with dread. 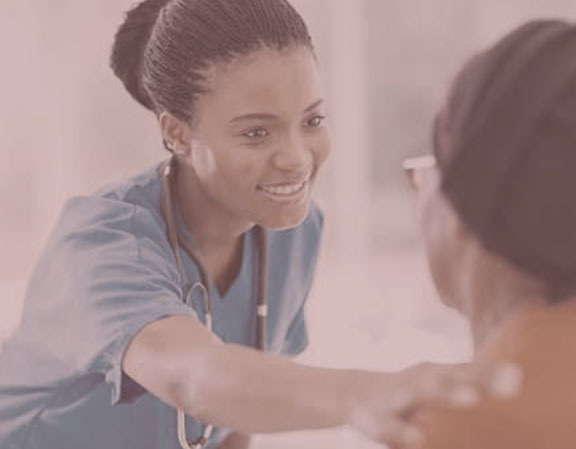 Healthcare at home makes it possible to meet all the specialist requirements that an individual needs while at the same time it allows your loved ones to live at home like they have been, throughout their entire life. It also avoids the possible trauma one may face from the separation of a loved one. 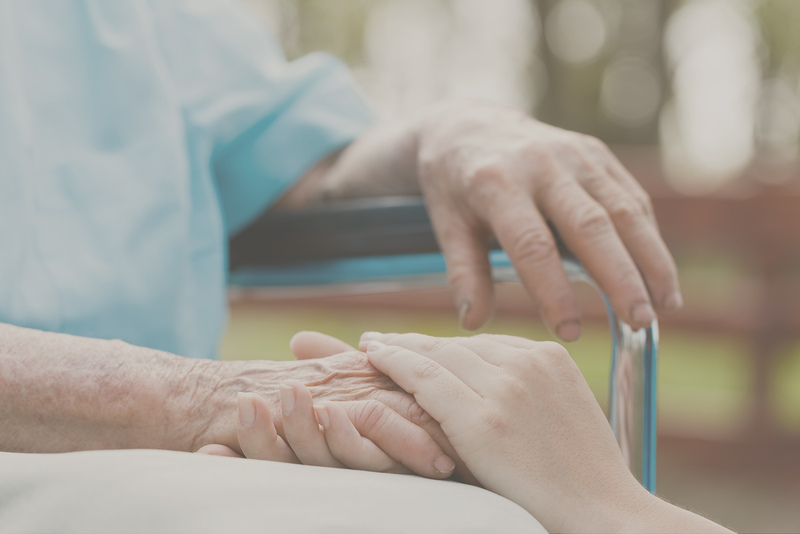 With our private duty home care services, we help the individuals maintain their preferences, regular routine and a regular life as much as possible. A home caregiver servicing is the best alternative to a residential care home. 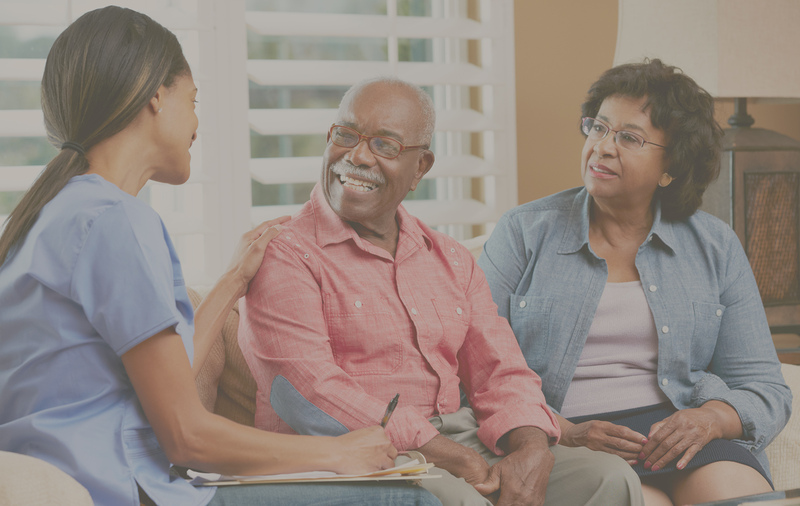 We have a carefully selected team of caregivers who have been delivering friendly and professional health care services all across Aurora,CO. As every client is different we have our talented team members to cater to the needs of each of them with their flexible services. We try to bring about a positive presence in the lives of the seniors, develop trust and work towards their well being. Even during the off hours we maintain a regular contact through phone calls. Overall, it is very important to us that we augment the quality of life for our clients. 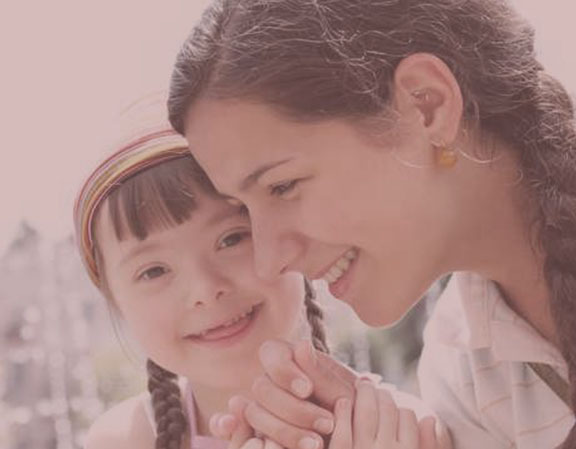 Apart from senior home care in Aurora, CO our services also include serving the disabled and providing- therapeutic activities, family care, pediatric care and host homes. 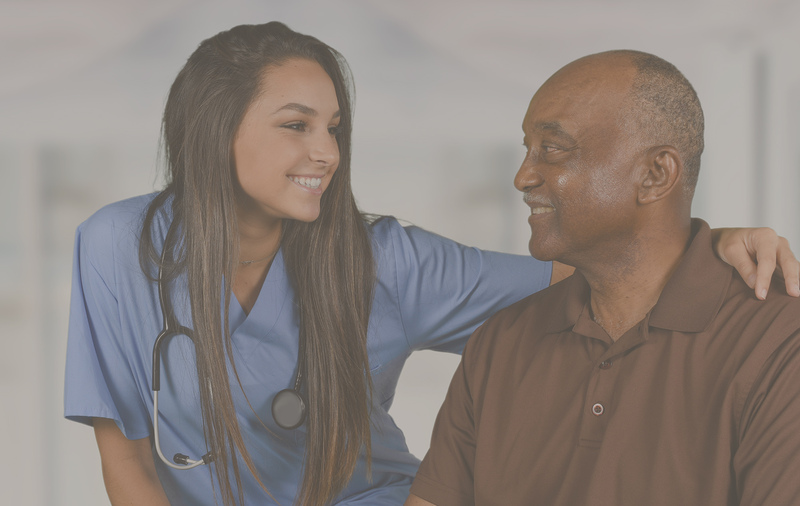 Our mission is to compassionately serve the people by providing extensive home care services in Aurora, CO and assist those looking forward for any sort of non medical assistance in their homes. 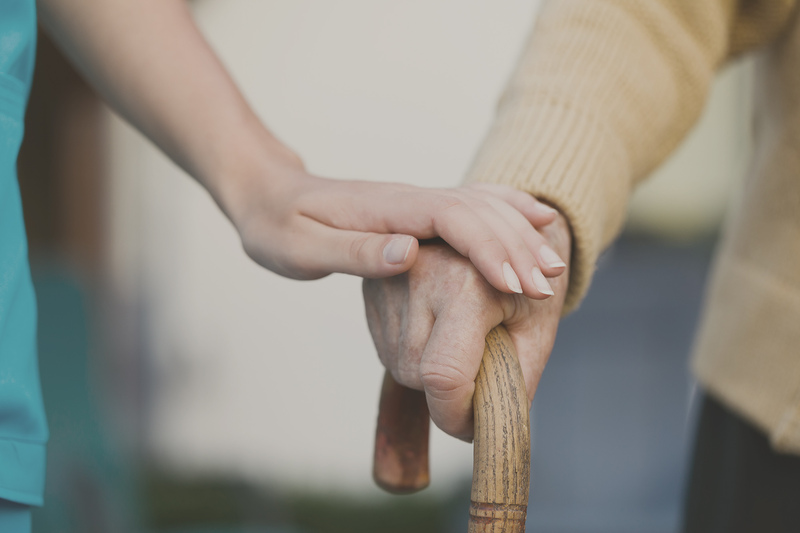 By providing the benefit of true continuity and support, Shared Touch with its Private Home Health Care, Aurora,CO, aims to acquire true companionship with all its clients. We always try to maintain a positive synergy between home caregivers and our clients. Shared Touch is an experienced, dedicated and caring organization. Our services are for older adults and impaired individuals who need extended care. As an alternative to long term facilities, our services allow the client to remain at home with exclusive personal care. Our experienced healthcare professionals are licensed to care for older adults and the disabled. And our caregivers assist individuals with all activities of daily living in the privacy of their own homes. We tailor our service to meet the individual needs of each client. 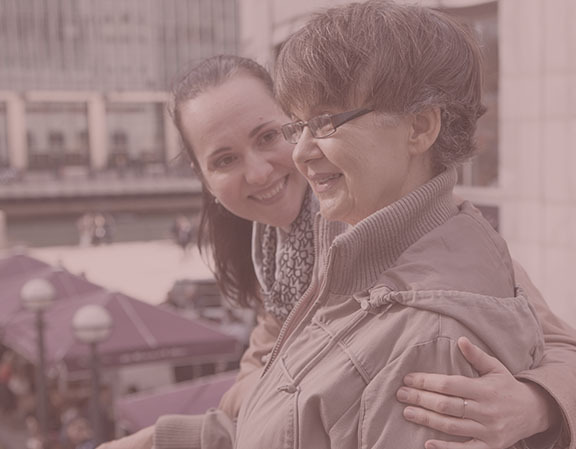 We provide a guarantee of compatibility therefore if a conflict arises we will not rest until the client is fully satisfied with the caregiver. Our guarantee offers our clients the piece of mind knowing they can replace the caregiver at anytime. 24 HOURS-A-DAY, SEVEN DAYS PER WEEK.